NASHVILLE, Tenn. (AP) — Ryan Hartman’s empty-net goal with 1:09 left wound up the winner as the Nashville Predators held off the Colorado Avalanche, 5-4, on Saturday for a 2-0 lead in their first-round Western Conference series. 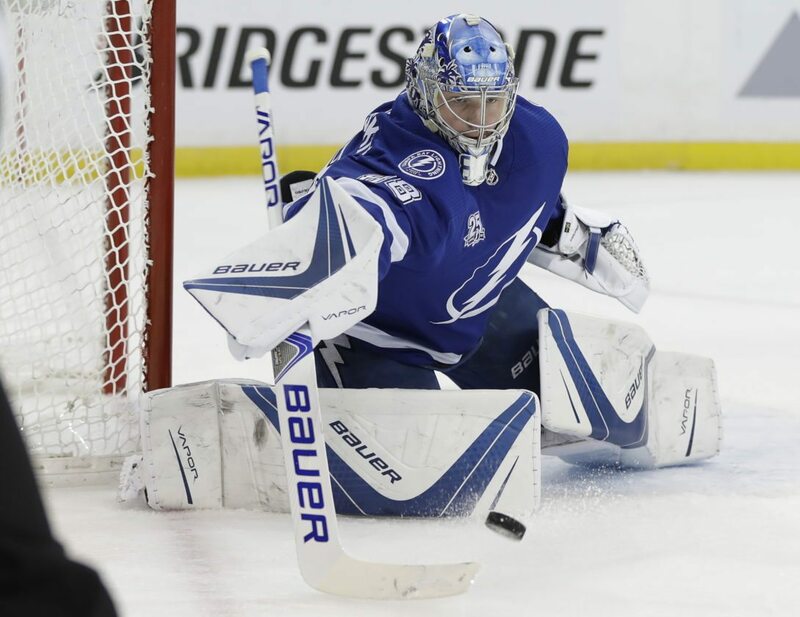 TAMPA, Fla. (AP) — Alex Killorn scored twice during a four-goal second period, helping Tampa Bay beat New Jersey for a 2-0 lead in the Eastern Conference series. 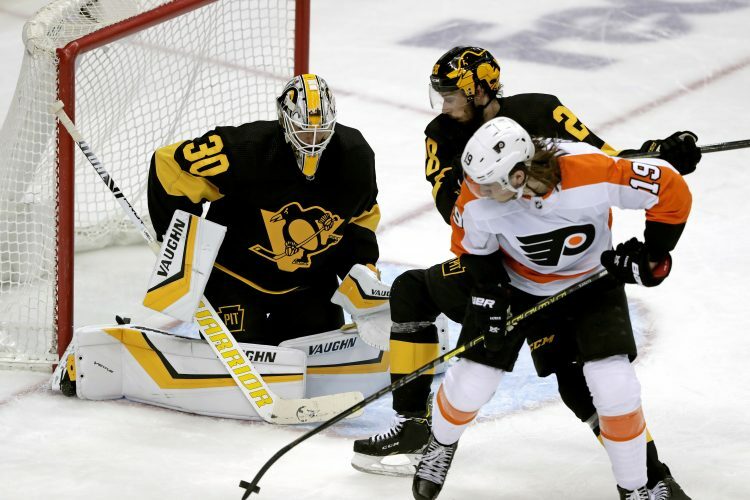 BOSTON (AP) — David Pastrnak had a hat trick and three assists to help Boston blow out Toronto for the second straight game, leading the Bruins to a victory and a 2-0 lead in the best-of-seven Eastern Conference playoff series. Pastrnak shattered his previous career high of four points, scoring his third goal with 1:36 left to bring two trash cans full of caps and winter hats fluttering down to the ice.